H.F.I supplies full ranges of laminated materials including Sheet/Rod/Tube; Pultrusion rod/Winding Tube, in accordance with IEC, DIN, NEMA standards. H.F.I supplies full ranges of XPC, FR1, FR2, FR4, CEM-1, CEM-3, and Metal CCL. H.F.I supplies red, green, white, grey and other colors upon special requests. H.F.I supplies a variety of electric insulation films and tapes: polyester film, polyimide film, polyimide tape, PI/FEP tape, PET tape, PTFE tape. 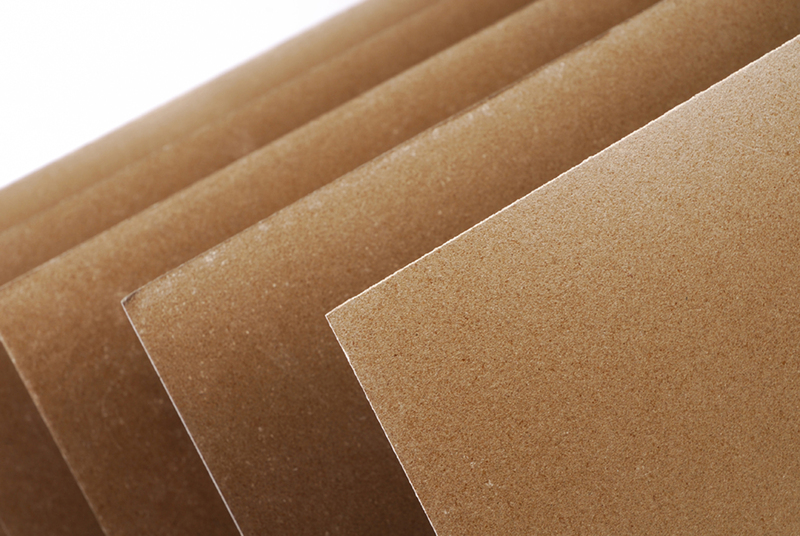 H.F.I supplies presspaper, dimond dotted paper (DDP), crepe paper/tube, pressboard (3050, 3052) ， machined parts， etc. H.F.I supplies flexible laminated materials in various colors,DMD,DMDM, NMN,NHN,etc. H.F.I supplies hard mica sheet, flexible mica sheet, mica tape, mica laminate, mica parts and mica tube. 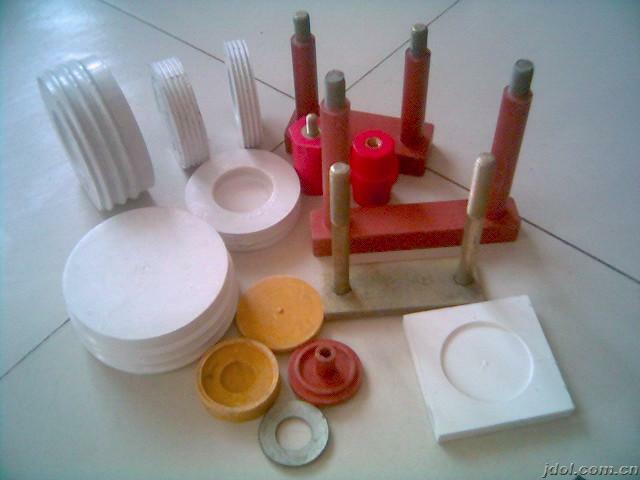 H.F.I supplies a variety of moulding part and machined part.These parts can be plastic tubes,injection molding and pressed parts as well as precision-machined parts and have asserted themselves in the aerospace industry,in the construction of machinery and equipment,also be used in areas of electronic industry. 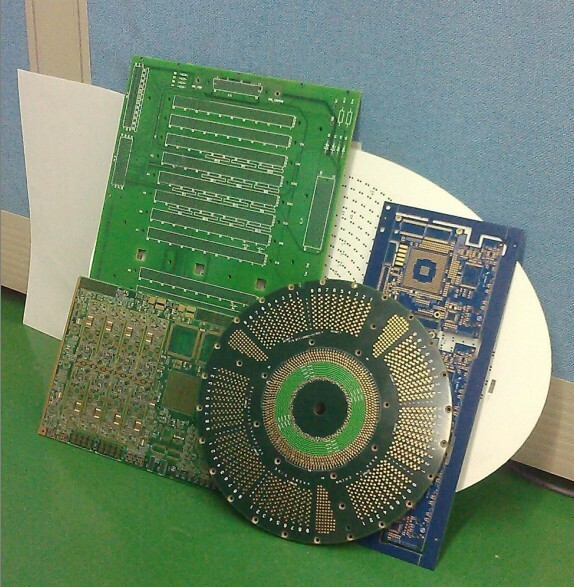 HFI is a full service PCB (printed circuit board) supplier and offers low volume, quick turn samples right through to medium and high volume production batches. We offer a complete capability to meet almost any requirement from single layer to 36 layer rigid PCB's as well as Flexible Printed Circuits (FPC) up to 18 layers.